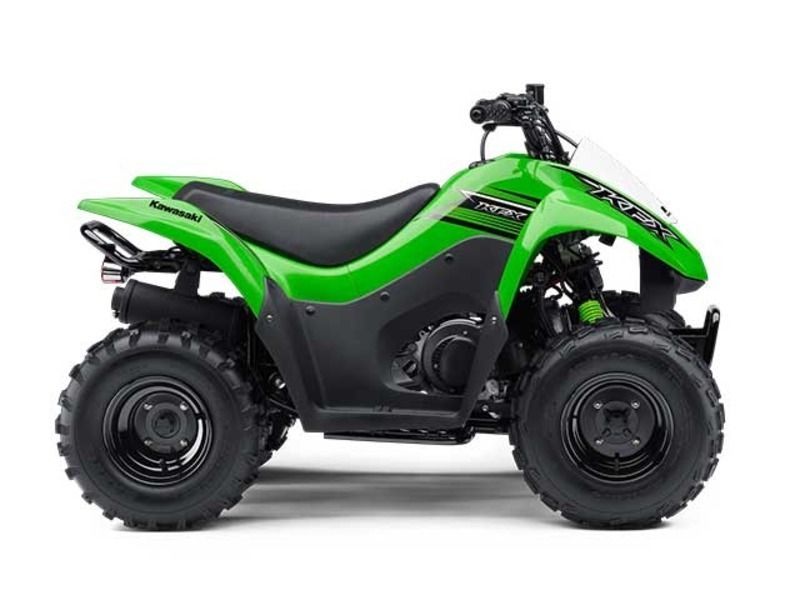 2015 KFX 90, 2015 KAWASAKI KFX®90For riders age 12 and over who have outgrown their 50cc ATV or are just beginning to enjoy the trails with mom and dad, the 2015 KFX®90 offers the perfect mix of strength and safety. With its fully automatic transmission that is easy to operate, electric push-button ignition start and full suspension, the KFX90 is the ideal machine to nurture a rider’s abilities on the track or in the woods. 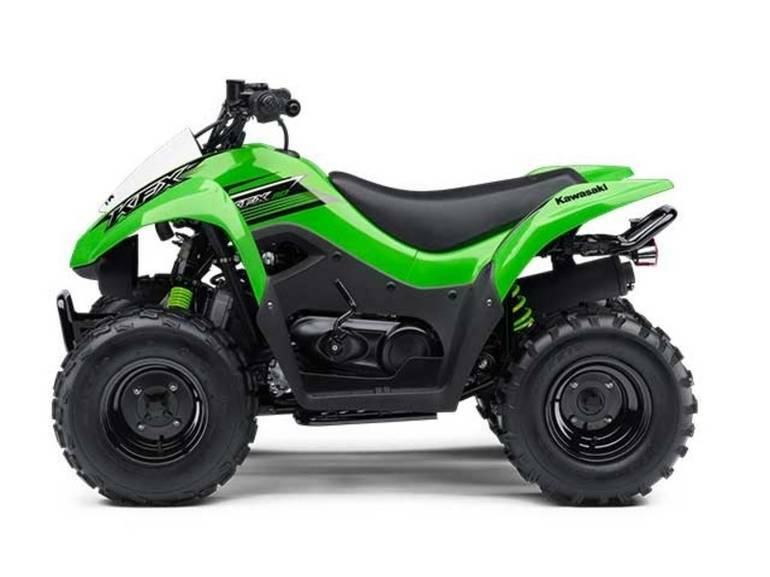 Family-friendly features include full floorboards to protect the rider’s feet and parental controls to limit top speed, allowing parents to smile almost as much as their kids.Key Features may include:User-friendly power for riders with limited experienceConvenient push-button electric starting with a kick-start backupKeyed ignition switch prevents ATV operation without the proper keyThrottle-limiting screw and removable transmission collar allow parents to help new riders gain experience at slower speedsContinuously variable automatic transmission lets new riders focus on learning, not on a shift or clutch leverBrakes are activated by handlebar-mounted levers to simplify operationMinimum age requirements vary by state. Please verify minimum age requirements with the dealership. 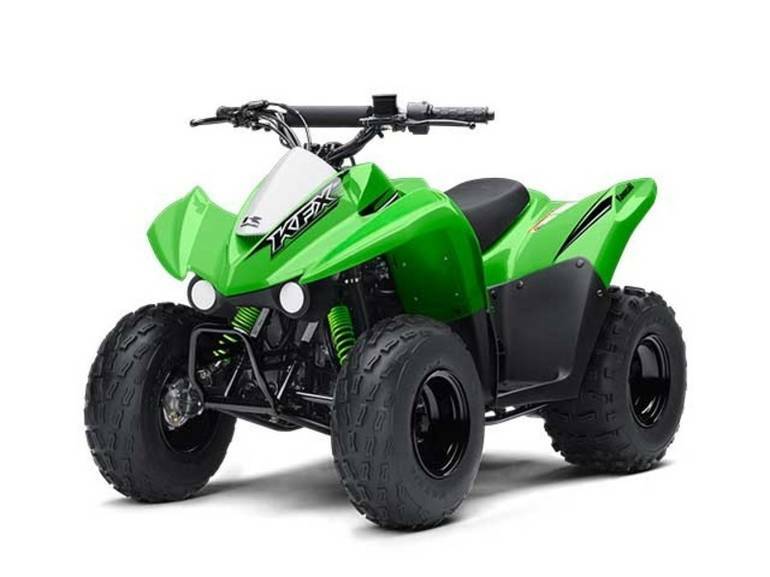 All Other pictures are kind of Other HD motorcycles picture was taken, including motor fuel gauge, engine, engine mounts, tires, fuel tank, the car handles, lights and so on, 2015 KFX 90 full-screen viewing,2015 Other Motorcycles today Price: $2,599 .